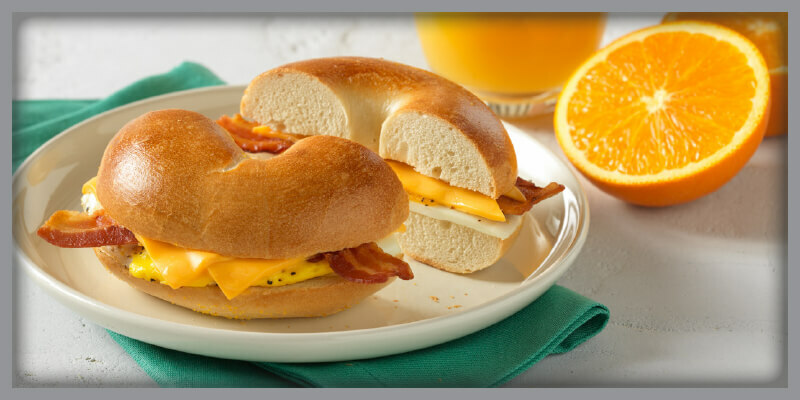 We serve food you feel good about eating, so your best days start at Manhattan Bagel. 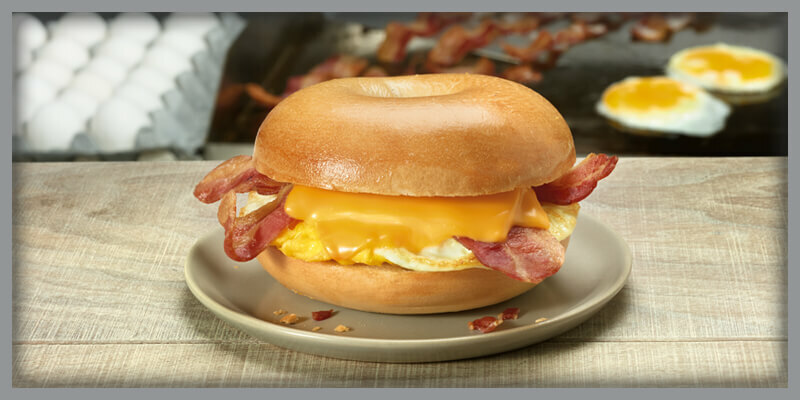 Fresh-baked and hot off the grill, delivered to your door or for pickup. 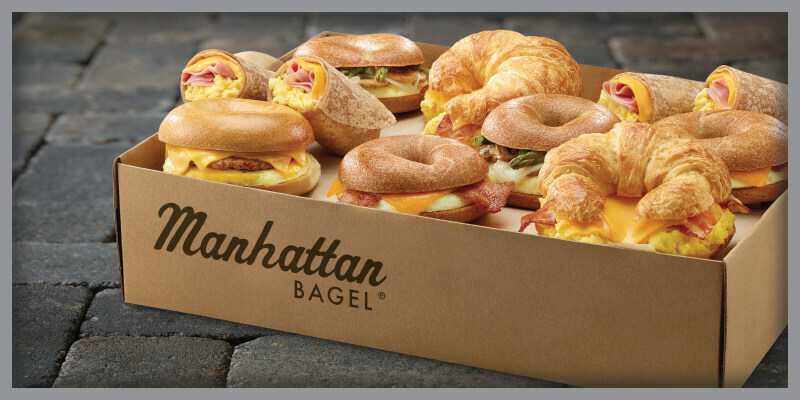 Copyright 2018 Manhattan Bagels. All Right Reserved.